Delhi Police Commissioner Alok Kumar Verma was on 19th January appointed Director of CBI, country's premier probe agency. His appointment will be for a period of two years from the date of assumption of charge of his office. 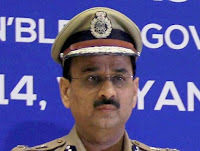 Shri Alok Kumar Verma, currently Delhi Police commissioner, is a 1979 batch Indian Police Service officer of the Arunachal Pradesh-Goa-Mizoram and Union Territory (AGMUT) cadre. The post of CBI director was lying vacant for over one month following Anil Sinha's retirement on December 2. 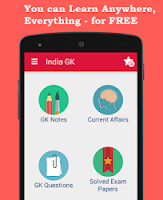 At present, Gujarat-cadre IPS officer Rakesh Asthana is the interim director of the investigating agency. Verma, a 1979 batch IPS officer of Arunachal Pradesh-Goa-Mizoram and Union Territories (AGMUT) cadre, took over as Delhi Police Commissioner from February 29, 2016.